Who would you like to stay with during the retreat? 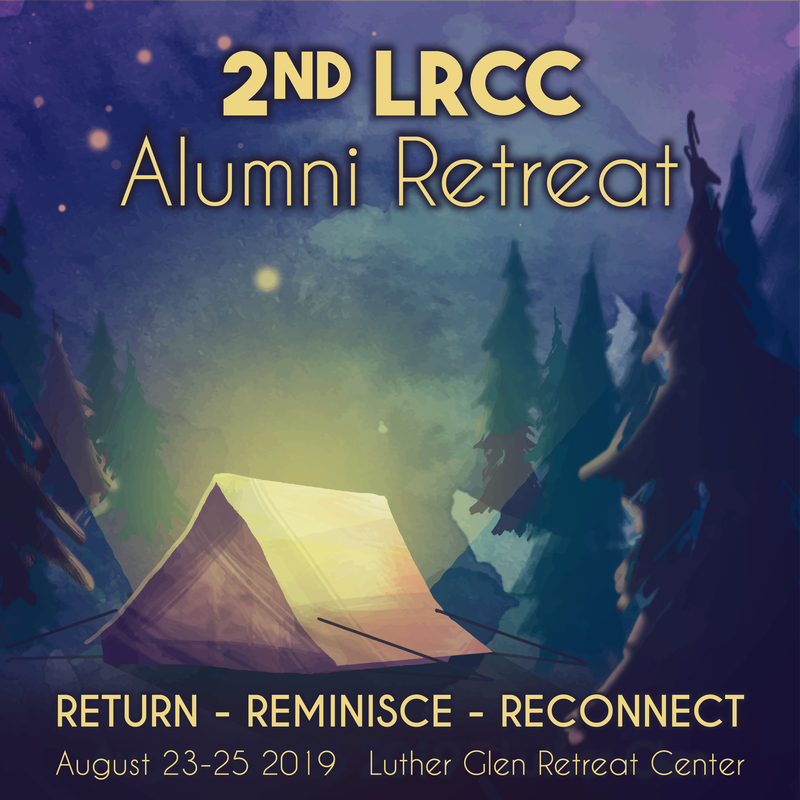 The Alumni Retreat will be held at the Luther Glen Retreat Center. If you would like your own room, that will cost an additonally $25.00 per night. LIMITED AVALIABILITY.